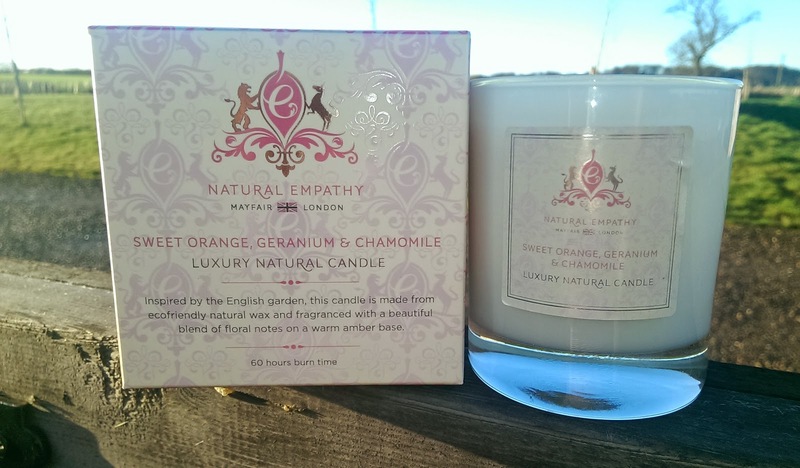 ….goes to the beautiful luxury natural candles by Natural Empathy. I ended up buying a few of these for friends and family this Christmas and managed to keep some behind for my house. This was also one of the most popular of my blogs in December. Although I have the Wild Fig one, I still think the Sweet Orange candle is my favourite. These naturally scented candles are not overpowering …… but came in very useful on Christmas Day as they have enough aroma to delicately hide the smell of 5 dogs ….. who had been swimming at the beach!! Let me know what you think of them.